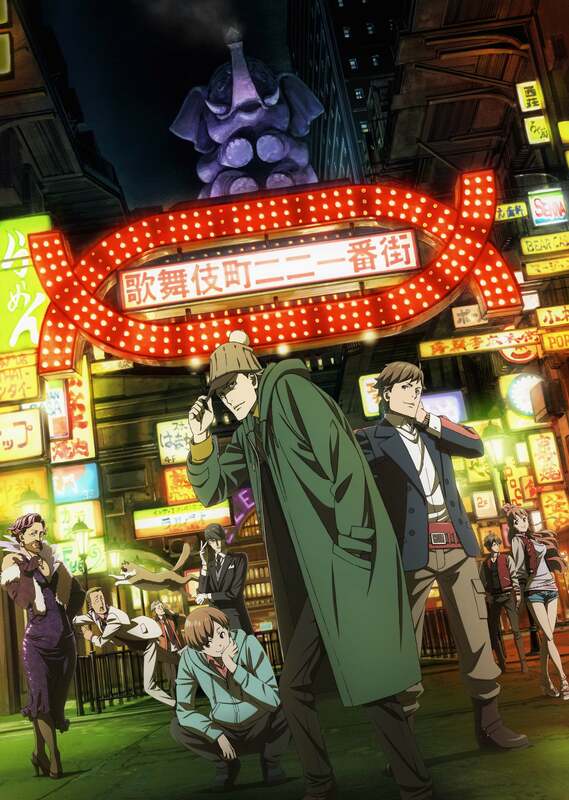 It has been announced that jazz and rock duo EGO-WRAPPIN’ will perform the opening theme song CAPTURE for the upcoming TV anime series Kabukichō Sherlock. CAPTURE has a sorrowful and suspicious mood to it that is perfect for a series set in Shinjuku’s entertainment district Kabukicho. 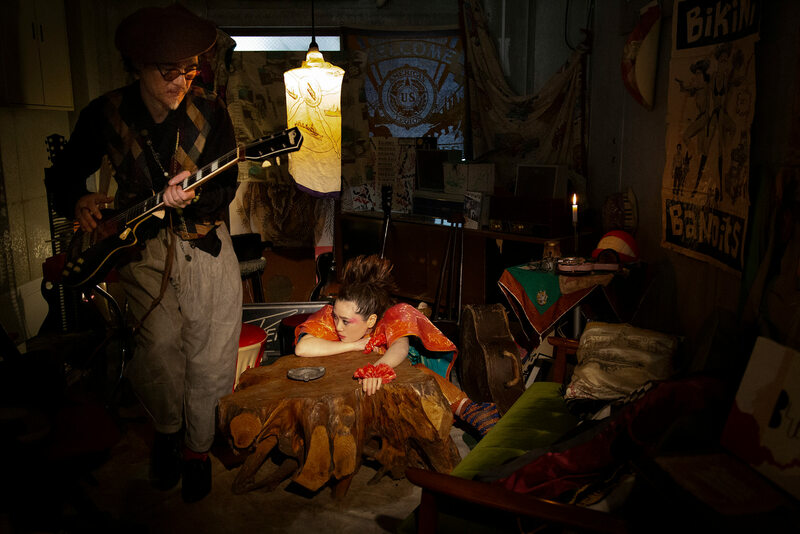 It will be included on the duo’s upcoming new album Dream Baby Dream slated for release on May 22, 2019. The series is produced by Production I.G and is set to begin airing in October later this year. Check out the new trailer here.